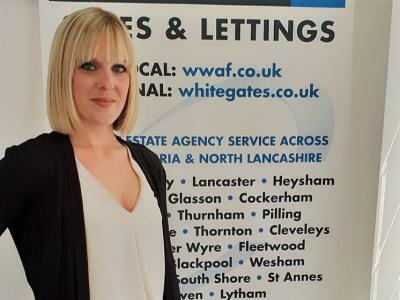 If you're searching for a good letting agent in Fleetwood our lettings team can help you manage your property and even find a ready-and-waiting tenant in Fleetwood and the surrounding area, so Whitegates can help you every step along your journey. 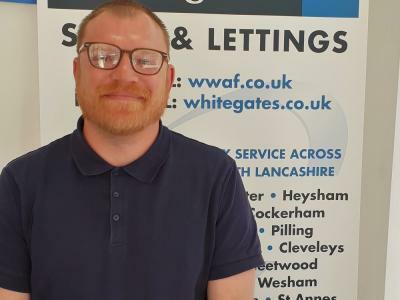 I have purchased quite a few properties from Whitegates and have found Alex and the team to be extremely helpful. 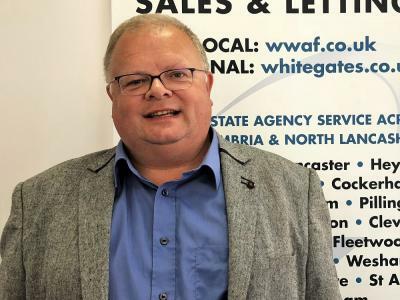 They have always gone the extra mile and I would definitely recommend them. 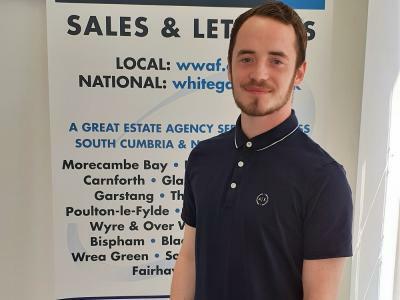 I have rented my properties out through various agents, but always had to move away due to different problems. 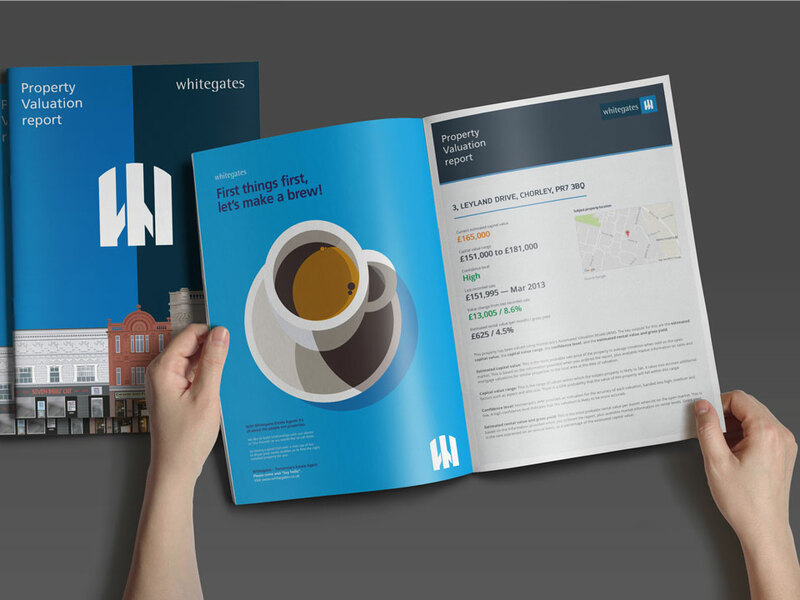 I have had no such problems with Whitegates and have no regrets switching my rentals over to them. 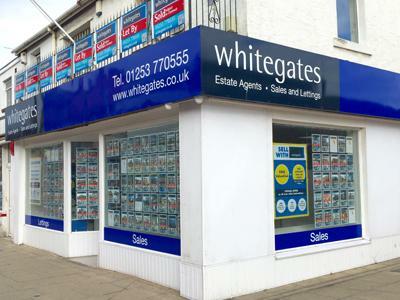 I would have no hesitation in recommending Whitegates to other landlords.